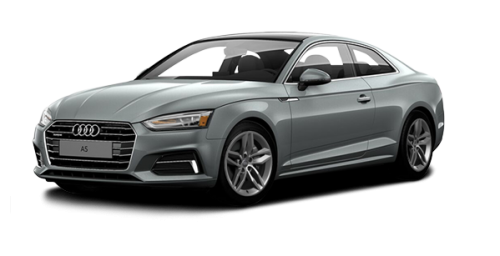 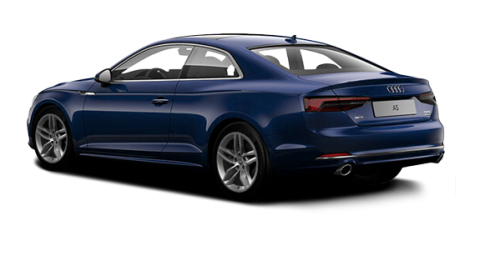 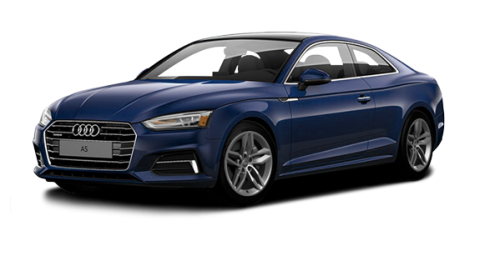 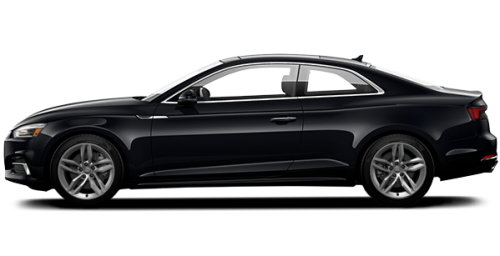 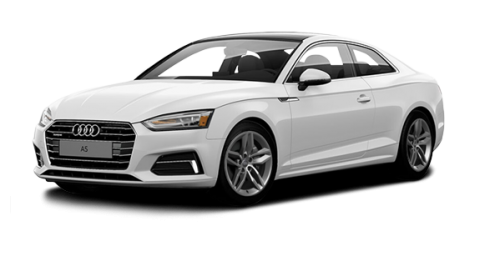 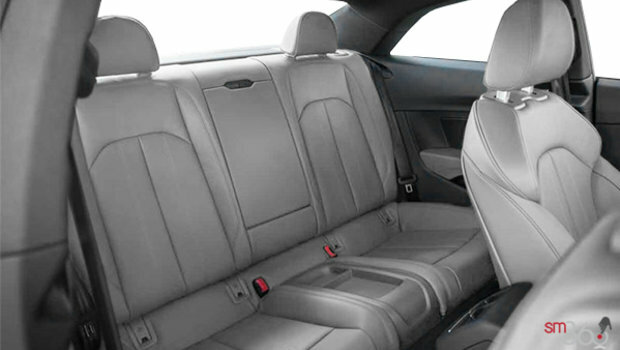 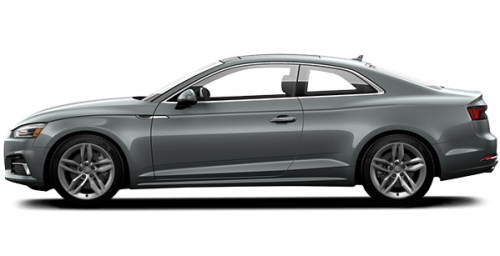 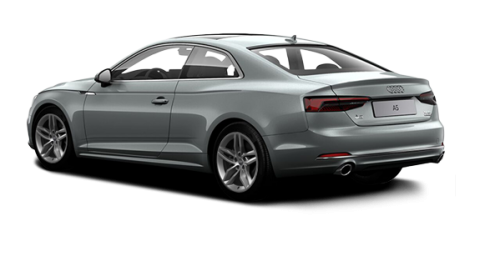 Special Offer / Get the 2018 Audi A5 Coupe Today! 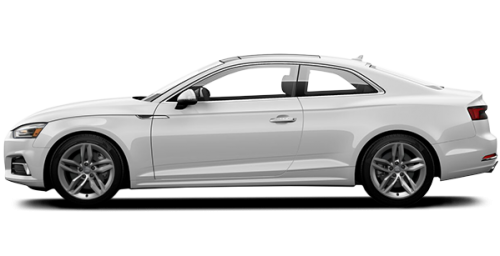 Building on the charisma of its predecessor, the Audi A5 Coupé delivers head-turning looks with a spirited driving experience. 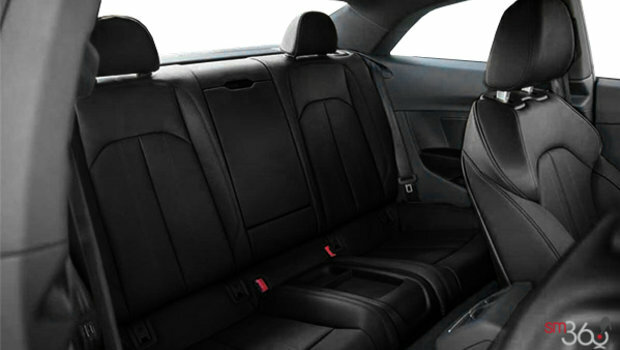 Want to try the 2019 Audi A5 Coupé KOMFORT?